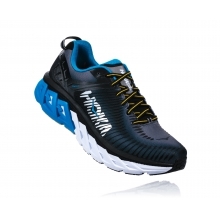 HOKA ONE ONE's design approach has always been driven by what the runner needs to improve their performance, regardless of existing norms or technologies. 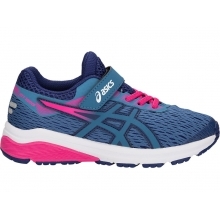 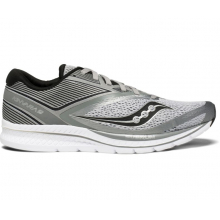 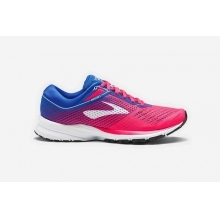 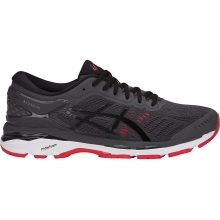 The launch of Arahi with its J-Frame midsole in 2017 was no exception, and we believe it heralded the future of the stability running shoe. 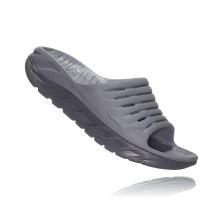 We call the approach Dynamic Stability, which supports by guiding the foot through its natural gait cycle, without employing traditionally rigid and unforgiving materials. 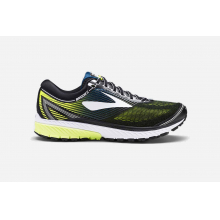 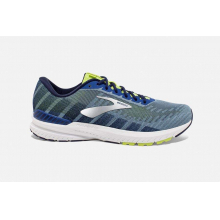 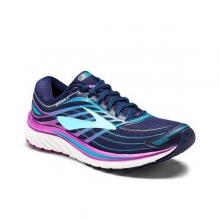 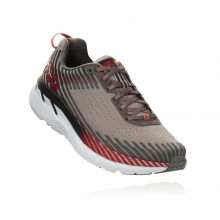 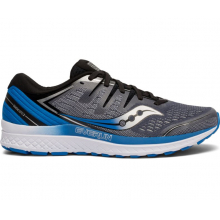 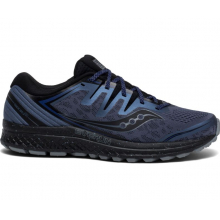 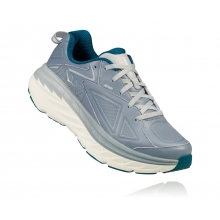 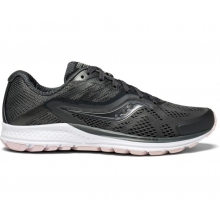 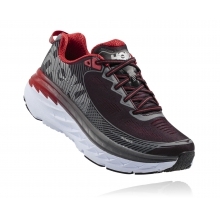 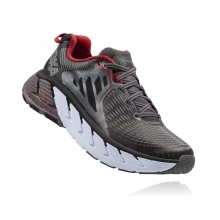 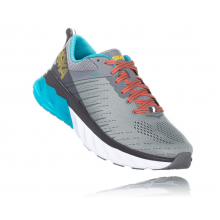 This means you can enjoy HOKA ONE ONE's cushioned, lightweight ride without constrictions. 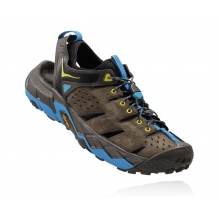 The ARAHI 2 brings all the innovative features from the original Arahi and adds an all-new upper. 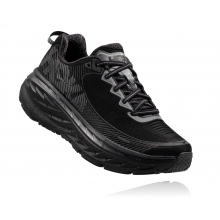 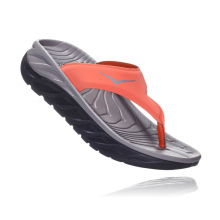 More breathable, especially for the top of the foot, Arahi 2 offers a long, cool (and supportive) ride. 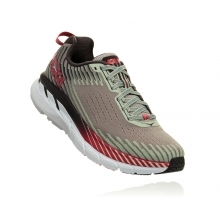 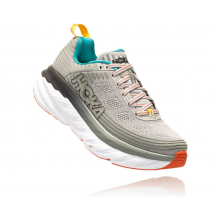 There are no reviews yet for HOKA ONE ONE: Women's Arahi 2 .